The loss of a loved one is one of the most difficult situations to face in life. Every individual is unique, thus every funeral service should be unique. 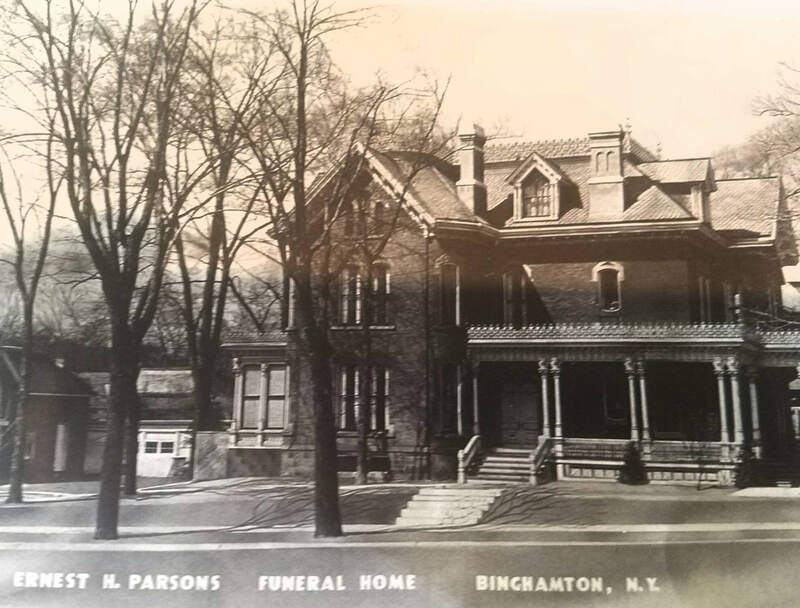 The staff at Ernest H. Parsons Funeral Home in Binghamton strives to direct every funeral to the wishes of the family -- from funeral planning to cremation or burial. We are an all faiths funeral home, and we even offer Military Funeral Honors. We welcome the opportunity to personalize every service to memorialize their loved one's life. We recognize that there are many diverse walks of life, traditions, and countless ways to celebrate the life of a loved one. 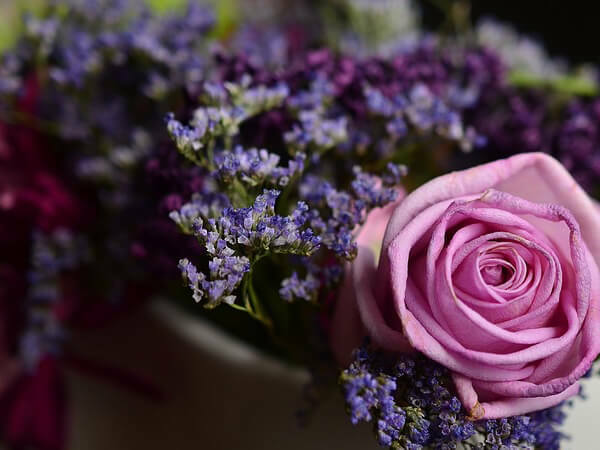 We offer memorial service for all faiths and denominations, which allows us to provide the tribute you have in mind including chapel, church, graveside, ceremony and burial or cremation in Binghamton and surrounding areas. 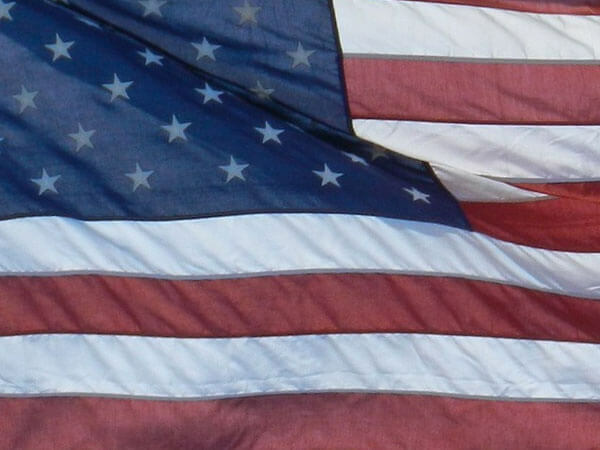 We have wonderful working relationships with all fraternal organizations as well as a very close relationship with the U.S. Military Honor Guard Group, now based in Binghamton, for Military Funeral Honors. 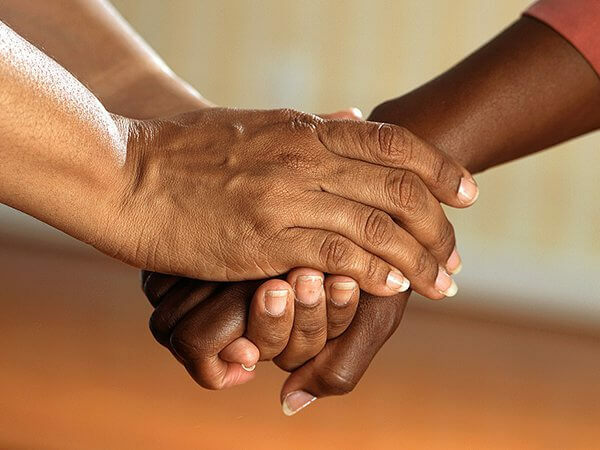 Our goal at Ernest H. Parsons Funeral Home is to provide the highest level of service and professionalism, from the initial call to following through with all the issues involved with the death of a loved one. Our staff has reached out to many agencies to assist you in filling insurance claims, pension claims and military documents. Every question has an answer and we will help you find it. We all live in the a new era of regulations and restrictions at all levels of government. With this in mind, the staff at Ernest H. Parsons Funeral Home works diligently with our skilled nursing facilities, nursing homes, independent living communities and hospices to insure that pre-need trust accounts and pre-funded funeral accounts are set up and meet all legal requirements for each and every scenario. We welcome you to the Ernest H. Parsons Funeral Home, historically known for its beauty and architecture serving the community since 1948 by offering you a warm at home atmosphere. We have helped numerous generations with the variety of memorial services needed, and we dedicate ourselves to providing families with courteous professional service, respect and dignified ceremony that reflects a life well lived.